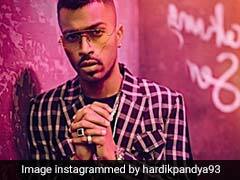 Hardik Pandya said he has spent the last seven months having extensive batting sessions to deal with the controversy. Hardik Pandya has been firing on all fronts in IPL 2019. 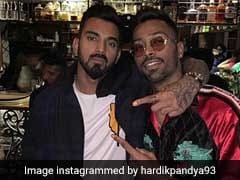 Speaking after his Man of the Match performance against Chennai Super Kings in Mumbai, Pandya said he has spent the last seven months having extensive batting sessions to deal with the fallout of the controversy for his comments made on the 'Koffee With Karan' talk show. On Wednesday, Pandya scored 25 runs off 8 balls to take Mumbai Indians total to 170 and also took three wickets - MS Dhoni and Ravindra Jadeja being two of his victims - as MI beat the defending champions by 37 runs. "It feels pretty good to help the team to win and contribute. It's been seven months that I've hardly played games. They weren't easy and I didn't know what to do. I've just batted and batted. I want to improve my game every day. It's a fantastic feeling batting like that and making your team win," Pandya said at the post-match presentation ceremony. 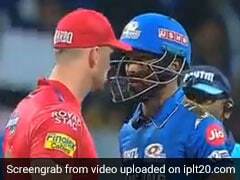 "I was out with injury and then some other controversy happened. I want to dedicate this Man of the Match award to my family and friends, who stood by me in the toughest of times," he said. "Now my only focus is to play the IPL and make sure India wins the World Cup," he added. 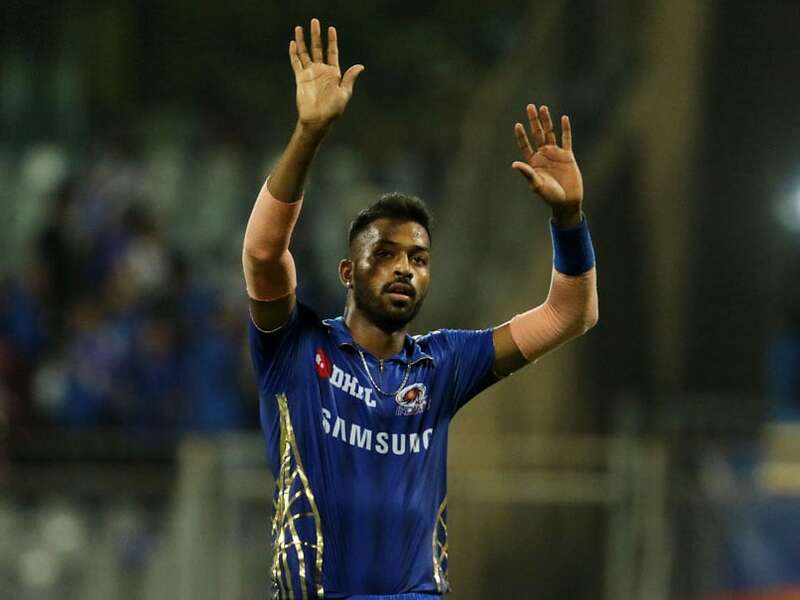 Hardik's Mumbai Indians teammate Kieron Pollard, with whom he put on a 45-run partnership in the last three overs of the home team's batting essay, said after the match, "He (Hardik) is phenomenal. For us it's just about encouraging him and giving him that opportunity. He practices to play like that." Pollard and Pandya scored 29 runs of the final over of their innings, bowled by Dwayne Bravo, bringing up the most expensive over of the season so far.